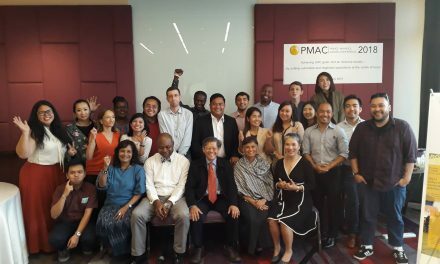 The first ever Asia-Pacific network of Tuberculosis (TB) activists was established this November in Bangkok, Thailand, following a regional meeting of individuals and civil society groups involved in country responses to the TB epidemic. 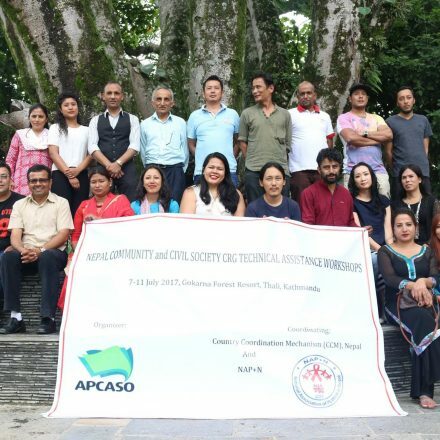 Called ACT Asia-Pacific!, the coalition is an important milestone in a region that has 10 of the world’s high burden countries for multidrug resistant tuberculosis and accounts for over 850,000 TB-related deaths every year. 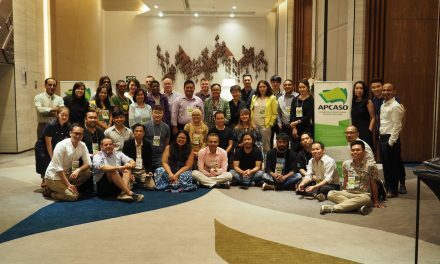 The formation of the network is a result of a TB advocacy meeting co-organised by APCASO and the Global Coalition of TB Activists (GCTA) last November 8-10, 2016 in Bangkok. The meeting gathered TB and Drug-Resistant (DR)-TB survivors, Stop TB Partnership Challenge Facility grantees, TB Reach grantees, Global Fund TB primary and sub-recipients, members of the World Health Organization (WHO) TB Civil Society Task Force, and representatives of regional and national HIV networks to develop a regional TB advocacy plan that aims to push governments and stakeholders to give the TB epidemic the political attention that it deserves. The November 8-10 meeting was supported by the Global Fund’s External Relations Division and CRG Special Initiative, GCTA, Open Society Foundations, and APCASO. We will ACT to give TB the political attention it deserves. 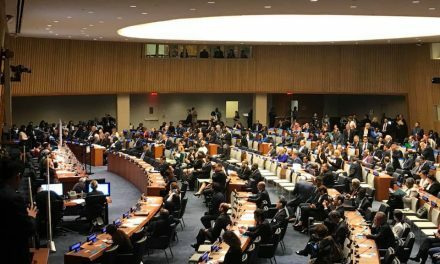 The coalition is alarmed that despite the means to prevent TB deaths and disabilities, TB is now the number one infectious disease in the world, with Asia-Pacific bearing the biggest brunt of new infections. This failure is inexcusable, and violates principles of human rights, social justice, public health, and sustainable development. TB continues to fall dismally low in the world’s, and in the region’s, development and political agenda. ACT Asia-Pacific! 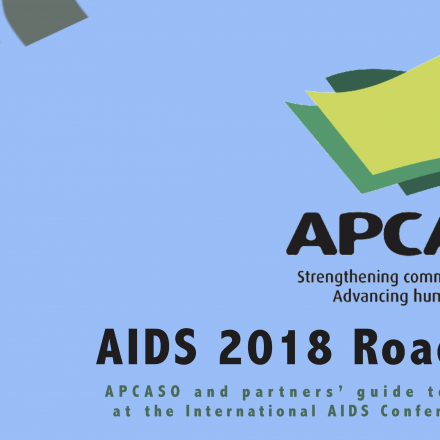 calls on the international and regional development communities, governments, funders, researchers, and civil society movements (PLHIV, treatment access, anti-poverty, human rights, women’s, health, right to food, people with disabilities, etc.) to give TB the political attention it deserves, matched with the resources needed to reach the global goal of ending TB by 2030. It is also caling for a more effective TB and HIV responses integration. We will ACT to present an alternative model to the prevailing bio-medical approach to TB. The coalition will advocate for TB responses that are people-centered and support the meaningful participation of communities in all levels of the response; respect, protect and advance human rights, including of TB key populations; and engrain gender equity and gender transformative policies and programmes as a critical means for an effective TB response. ACT Asia-Pacific! also believes that disability or harm to one’s well-being should not be the consequence of accessing TB treatment. It will push for a TB response that invests in TB drugs that do not have horrific side effects and in care and support services for TB key populations, such as but not limited to people living in poverty, children, miners, mobile populations, PWUD, prisoners, rural populations, and urban populations. We will ACT to overcome barriers to TB treatment and diagnostics access. We will ACT towards securing adequate and strategic investments for TB, making sure that these investments go to the right interventions, including by communities. 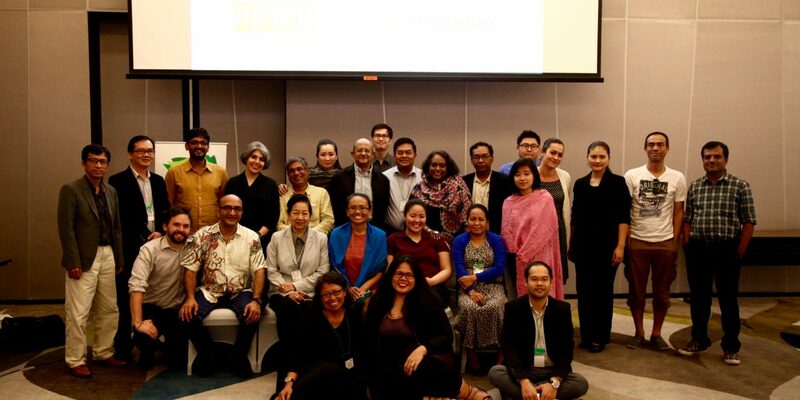 Secure core and programme funding for ACT Asia-Pacific! 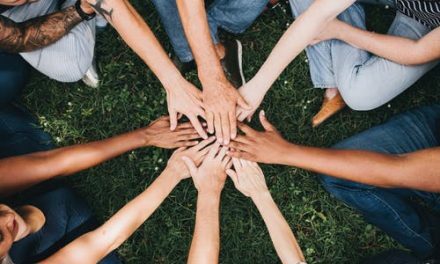 to foster solidarity, cross-learning and support; coordinate and inspire joint advocacies; support community capacity building and mobilisation; and rally for support from key stakeholders. Establish FACT$ (Funding Champions for TB), a funder-counterpart of ACT Asia-Pacific! whose members will commit to funding and mobilising resources for TB. Support civil society advocacy and capacity development for effective, strategic, sufficient and sustained, community-centred, rights based TB investments – from both domestic and foreign donor sources. The network will develop and submit a regional Global Fund funding request in 2017 for this. See increased effectiveness of joint HIV/TB programmes and budgets, including through greater involvement of community and civil society representatives in key decision-making and monitoring related to these. We will ACT to support a coordinated and capacitated TB community and activist movement. Drawing from the coalition’s strengths, experiences, and lessons and inspired by on-the-ground work by other movements, especially in the HIV response, the network organisational thrust is for better representation and leadership in TB framework-setting, policy development, advocacy, programme implementation and monitoring, at global, regional, national and local levels. The network will work in a spirit of open dialogue and partnership with TB stakeholders. But ACT Asia-Pacific! will also own the responsibility of calling duty bearers to task – including the WHO, Stop TB Partnership, The Union, national TB programmes, as well as, health, research and development sectors, the private sector, pharmaceutical companies, governments and development partners, technical agencies, and ourselves-communities and civil society. The coalition’s mandate is rooted on common values and principles, primary of which is the respect for the legitimate right and capacity of communities and TB key populations to determine the best solutions to problems that affect their lives. 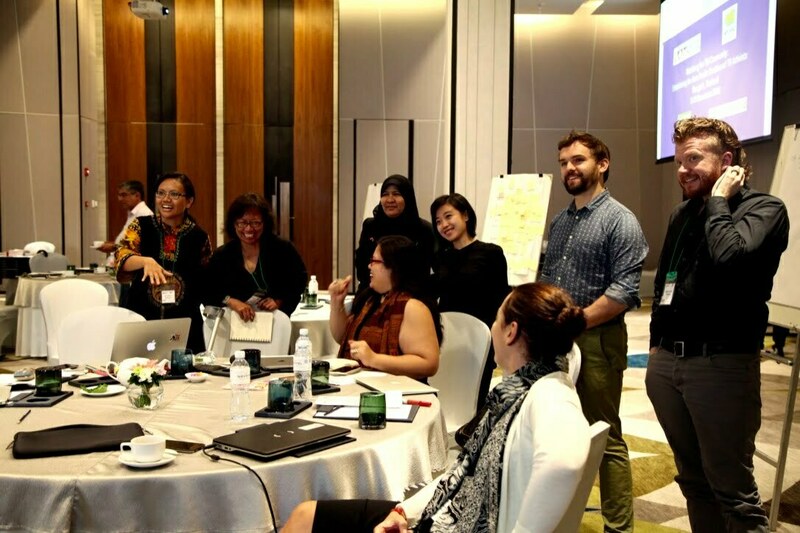 ACT Asia-Pacific!‘s work will be guided by IMPACT Asia-Pacific, the coalition’s Advocacy Implementation Strategy developed from the 8-10 November 2016 convening. 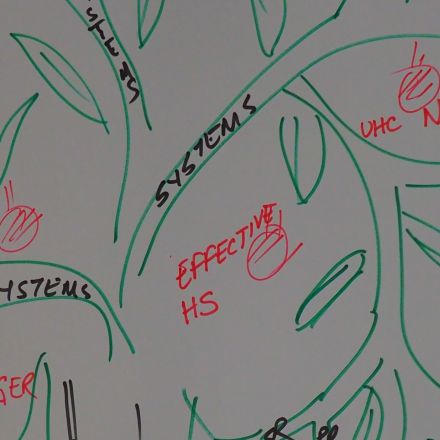 The strategy is currently being refined by APCASO, GCTA and the ACT Asia-Pacific! Steering Committee, planned to be finalized by February 2017. IMPACT Asia-Pacific is based on the 5 key themes of the Commitments to Action outlined above. 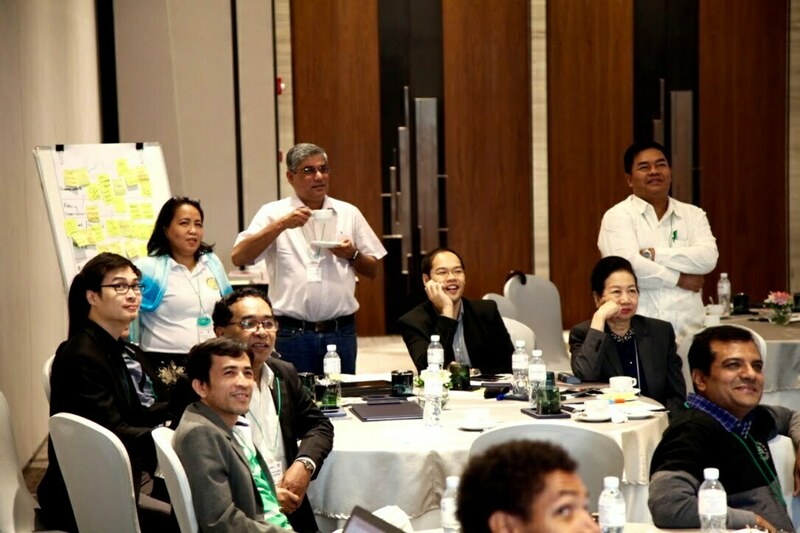 The coalition also elected the co-chairs and members of its Steering Committee (SC) last November 10, 2016: Chuob Sok Chamreun (KHANA, Cambodia), Co-Chair; Elvi Shiahaan (MAP, Indonesia), Co-chair; Blessi Kumar (GCTA/India); Daniel Marguari (Spiritia Foundation, Indonesia); Eloisa Teng (MDR-TB Survivor, Philippines); Maura Elaripe (IGAT Hope, Papua New Guinea) and RD Marte (APCASO, Asia-Pacific). Pending the availability of resources to hire a full-time coordinator, GCTA and APCASO have committed to providing coordination support. APCASO has been designated as the host for the new coalition. ACT Asia-Pacific! is calling on civil society, communities, key populations and other stakeholders to support this initiative. Membership to the coalition is open to individuals from the region who is/has been affected by TB, or is working on TB or with TB key populations in the region, or community or civil society groups working on TB or with TB key populations in the region, who support ACT Asia-Pacific!’s goal and Commitments to Action. Members have the power to help shape the work of the coalition through online discussions and consultations. 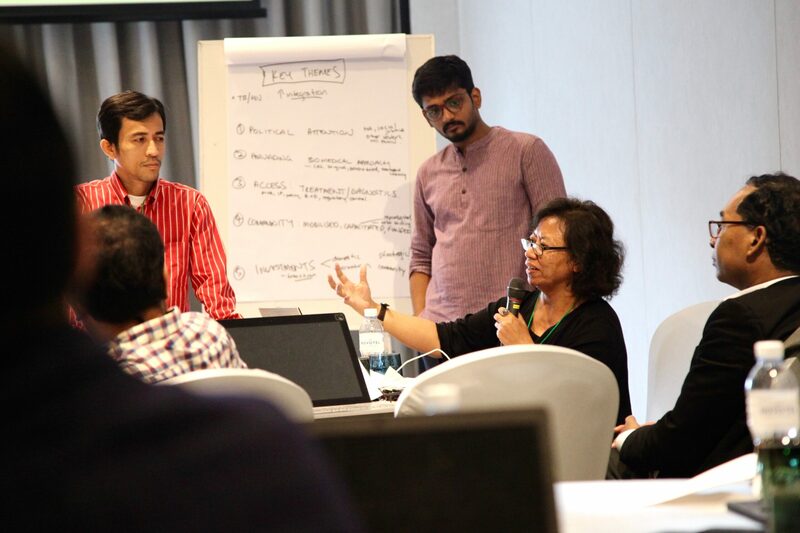 The coalition is also seeking support from stakeholders and partners to establish FACT$ (Funding Champions for TB), a platform for organisations committed to fund or raise resources for TB; to provide core funding or activity support to ACT Asia-Pacific! ; and to champion the advocacy for people-centered rights-based, and sufficiently and strategically resourced TB responses in the region. Organisational members: KHANA (Cambodia), CPN Plus (Cambodia), HEAD (Cambodia), SPIRITIA (ID), MAP (Indonesia), National Coalition of People Living with HIV (India), ICW Asia-Pacific (Malaysia), Myanmar Medical Association, Association of People Living with HIV (Pakistan), IGAT-Hope (Papua New Guinea), Lusog Baga (Philippines), World Vision Thailand, HIV/TB Research Foundation (Thailand), SCDI (Vietnam), APCASO, APN+, APTN, and GCTA. NextMeet Global HIV and TB Commitments Now! Hi! Please send your organizational information at secretariat@apcaso.org and we shall send you information on how you can join as focal point of the network for Pakistan. Thanks!